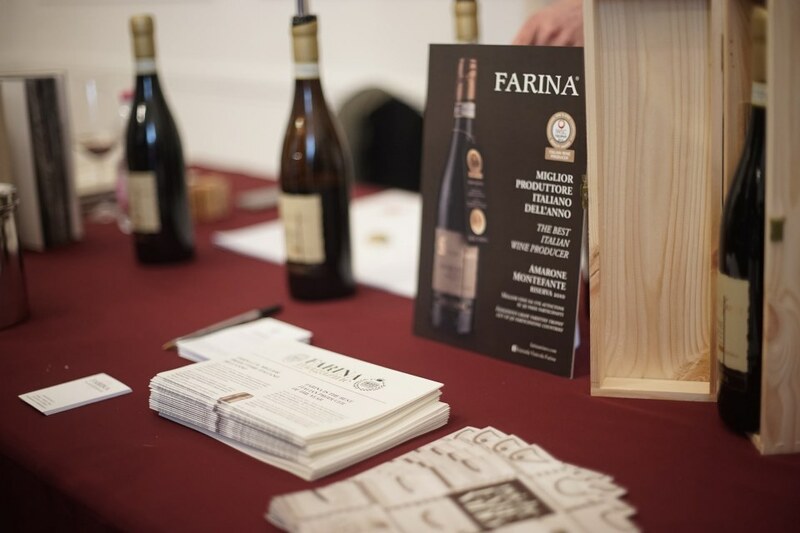 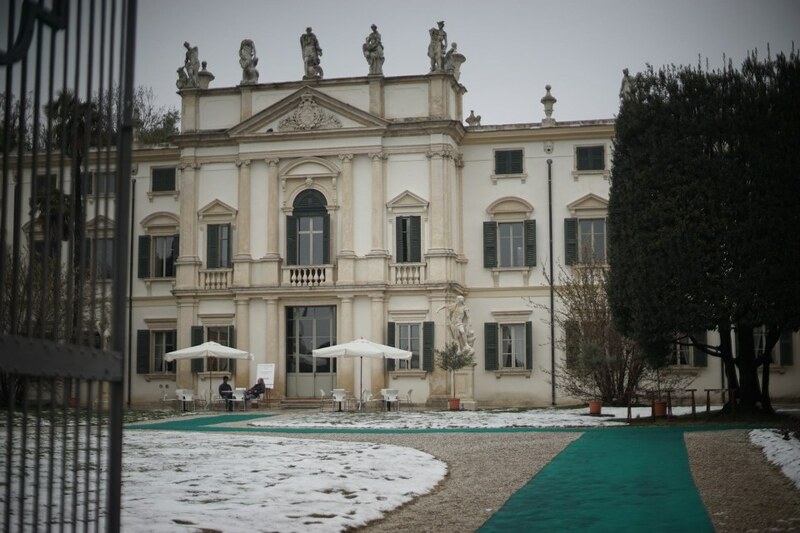 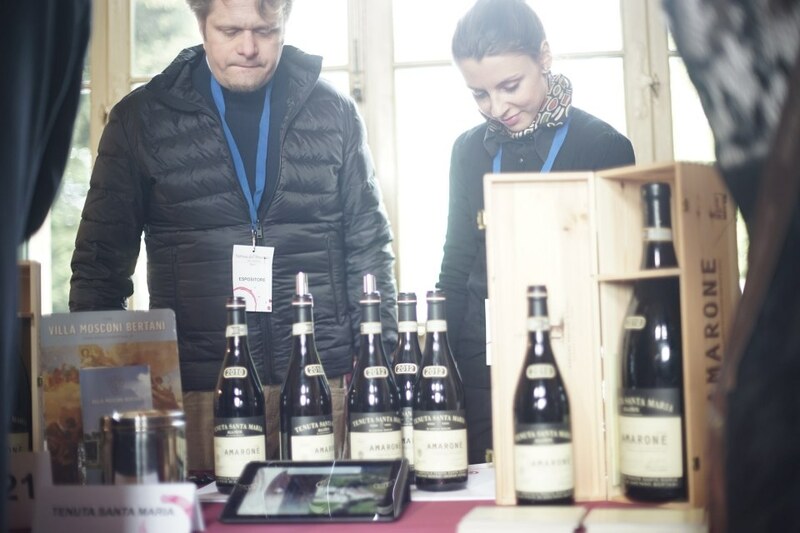 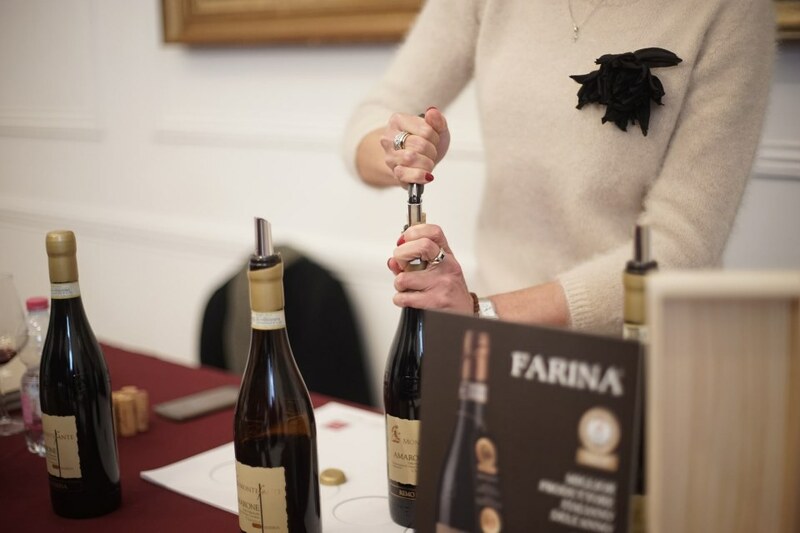 On 3rd and 4th March the third edition of the event “Vetrina dell’Amarone” (Amarone Showcase) took place at Villa Bertani, an awesome country house of the 18th Century. 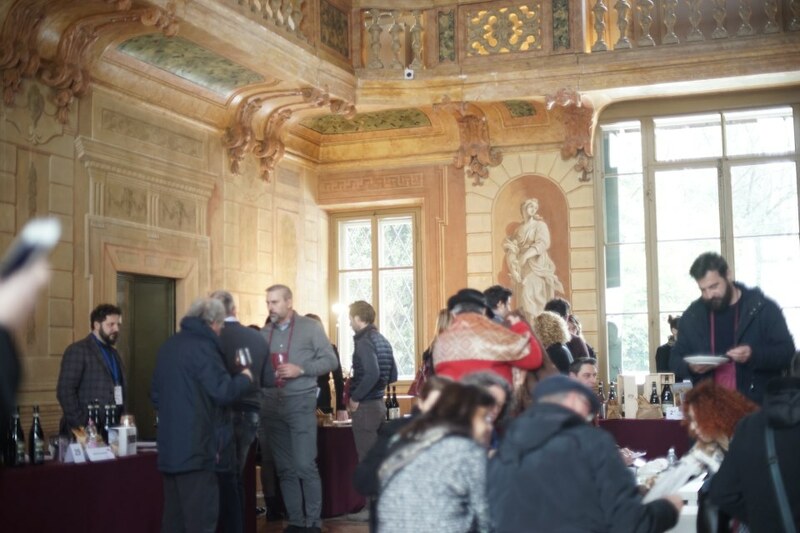 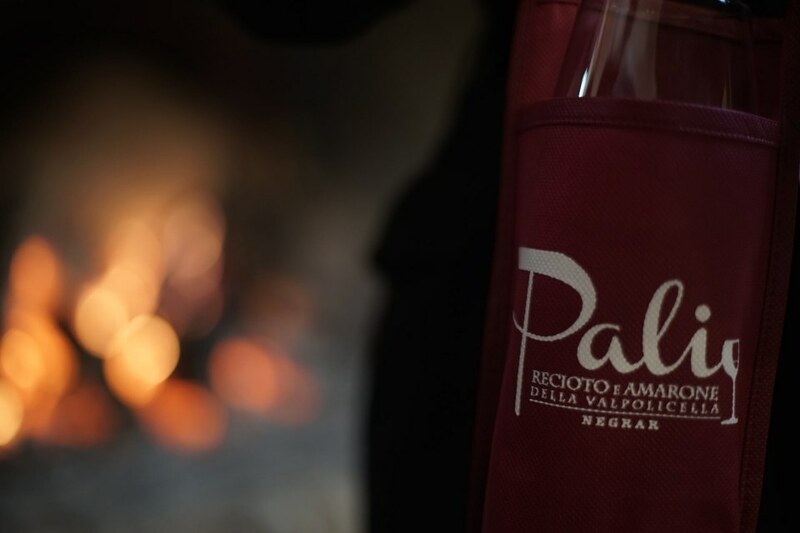 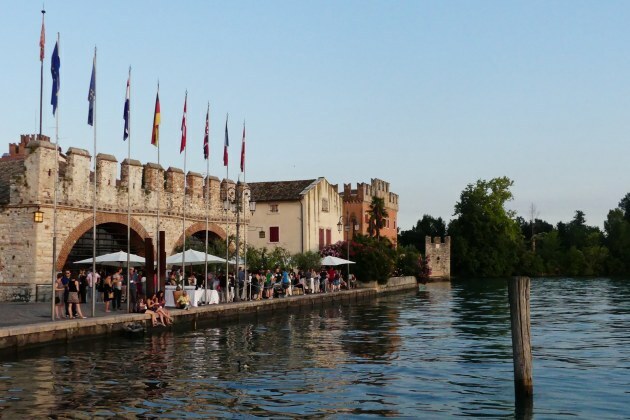 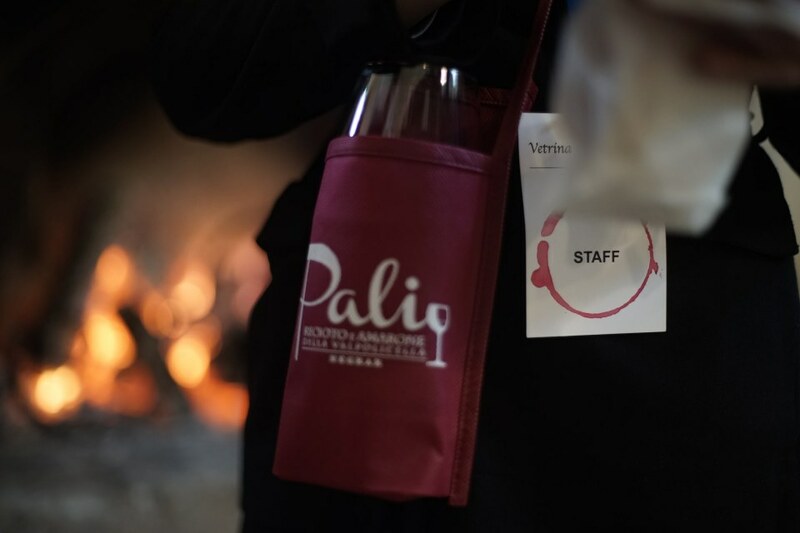 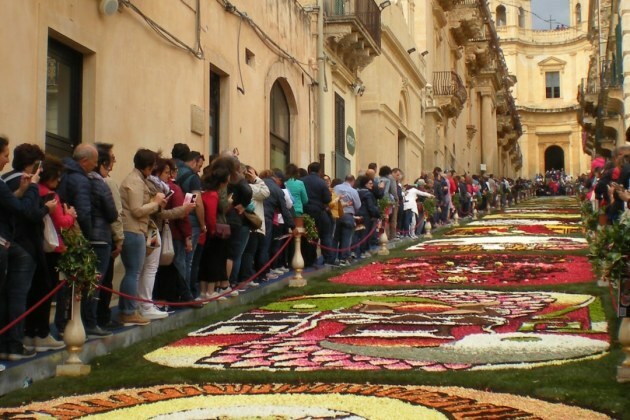 The participants could taste more than 60 different kinds of Amarone wine produced by 30 wineries. 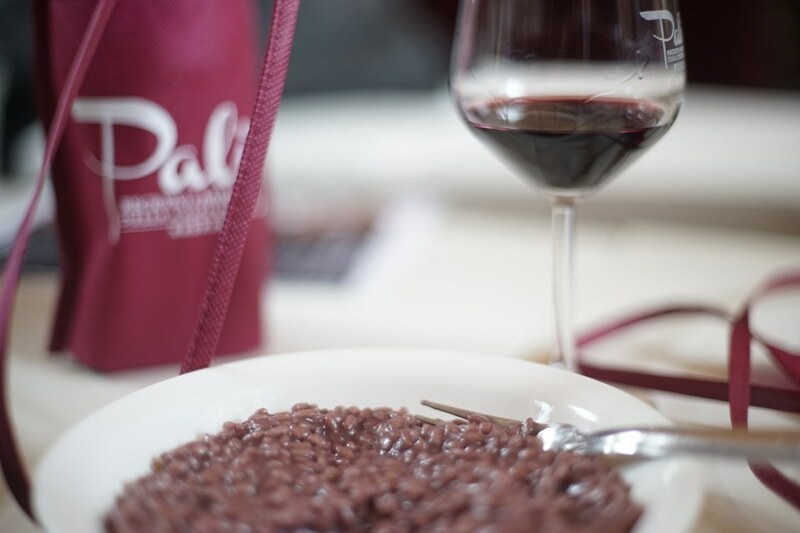 They also had a tasting experience of local traditional food. 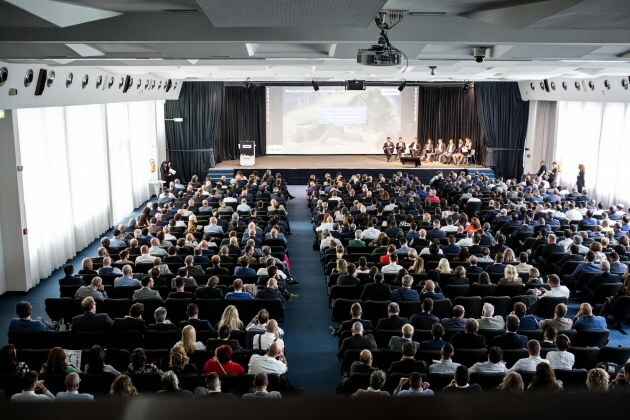 During the showcase two important side events took place: the Enthronement of the Knights of S.N.O.D.A.R. 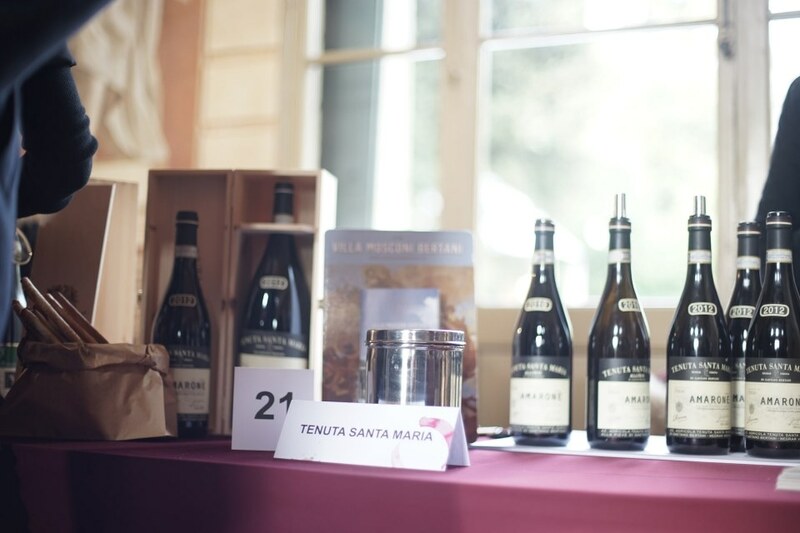 and a charity auction during which precious Amarone bottles have been put on sale to help the Central Italy areas damaged by earthquake.